Another member of the Sushi 2.0 clan fresh out of the gate. Uehara-san, though still got a baby face, has some 14 years of experience under his belt with the last 8 spent at Sushi Hiro. Edomae with a modern twist, ingredients used are of quality though a bit on the safe side when it comes to selection in my opinion. The sake list is certainly recommended with a few quality yet rare finds in town like 戦勝政宗 and 義侠 on top of some of Louis Ho’s quality usual suspects. Pricing at the high end for a sushi lunch but probably compensated by fairly priced sake for drinkers. 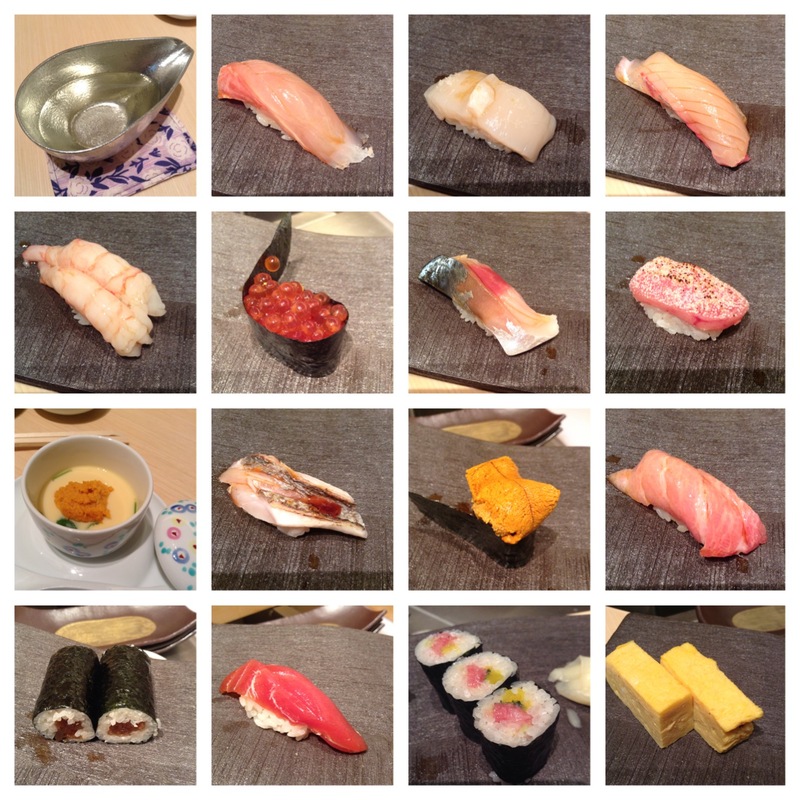 This entry was posted in Sushi | 寿司 and tagged Hong Kong, Omakase | おまかせ, Sake | 日本酒, Sushi | 寿司. Bookmark the permalink.